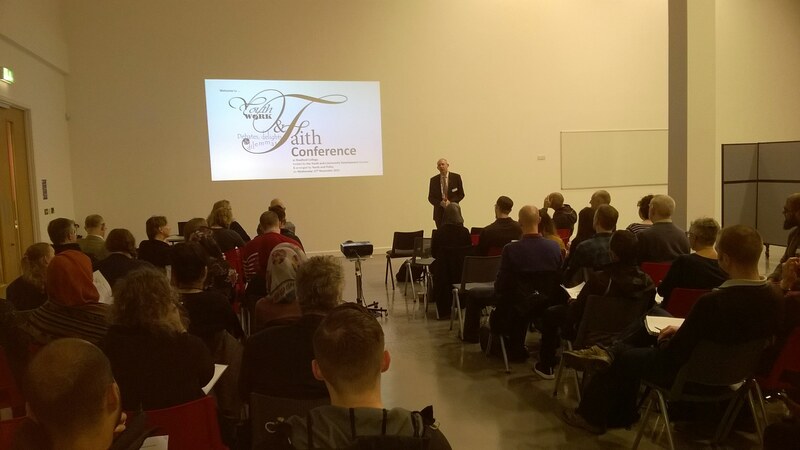 Showing creativity and discipline beyond my understanding James Ballantyne put these thoughts together last night following the stimulating Faith conference in Bradford. I sipped a pint or two and mused. I’ll put up the notes from my contribution, ‘No More Gods’ in a few days. They probably lend weight to James’s feeling that some of us were trapped in generalisations, which failed to recognise the diversity of perspectives within faiths. I have an hour at York station waiting for my connection back to Hartlepool on my way back from the youthwork and faith day at Bradford university hosted by youth and policy with some input from the in defense of youthwork and other practitioners in the variety of fields of youth work across many faith positions. In this hour and the time it takes me to get back to Hartlepool I hope to reflect on the day and pose a number of questions for further thought which might be of use. We ended the day wondering about shared commonalities across youthwork that transcended or encapsulates all faith positions. Previous Is there such a thing as Humanist Youth Work? O, ye of little faith.